A More Beautiful & Confident You! 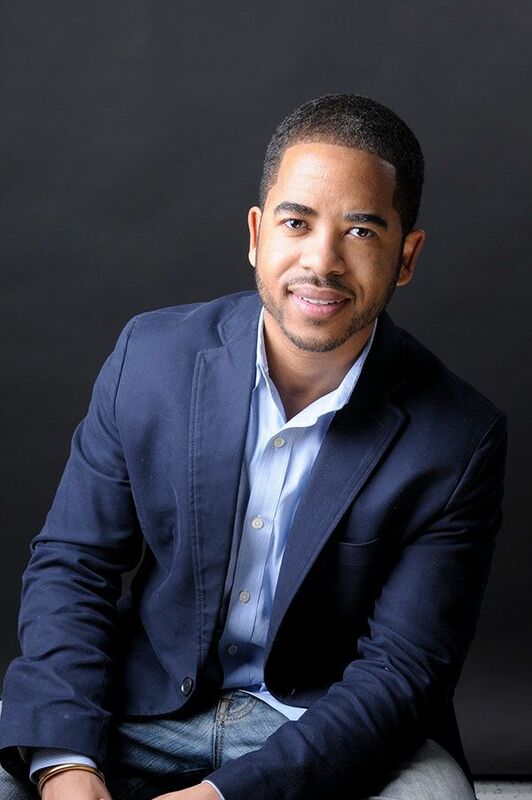 Dr. Nicholas Jones, MD, FACS is a world renowned plastic and reconstruction surgeon focusing in both aesthetic and reconstructive surgery. It is our goal to ensure that each and every patient leaves with both an aesthetically pleasing and highly functional result with uncompromising care. 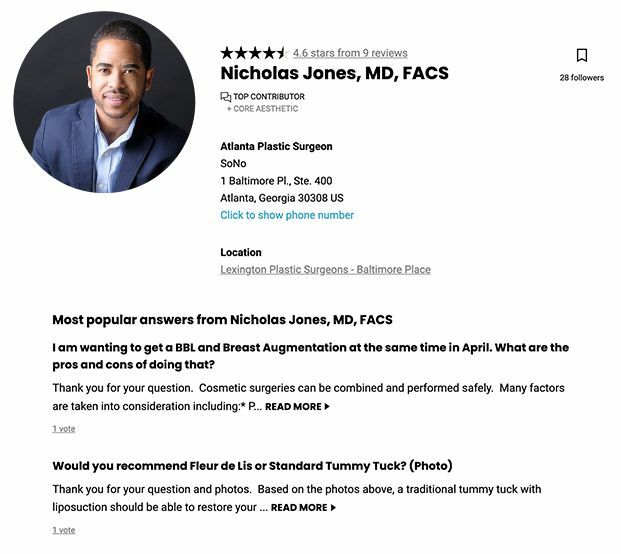 Dr. Nicholas Jones is a double-board certified plastic surgeon certified by the American Board of Plastic Surgery and the American Board of Surgery specializing in both aesthetic and reconstructive surgery. He completed his general surgery training at Albert Einstein Medical Center and his plastic surgery training at the Medical College of Georgia. Dr. Jones has advanced training in microsurgery from the University of Mississippi Medical Center. After completing his training, he did a clerkship with Dr. Marcelo Araujo, a world-renowned cosmetic surgeon in Sao Paulo, Brazil. Dr. Jones was very personable and patient as he explained my surgery to me. He is so informative as well as resourceful. We need more doctors that are approachable. He made me feel like he cares not just for me but all of his patients. I am not even a week post-op and I am so thrilled with my results. Dr. Jones didn't give me my pre-baby body back, he gave me a better version! The shape of my figure is something I never thought I would have. I can't wait until all of the swelling goes down and I can truly enjoy my new and improved body. Thank you for giving me my confidence back. My response to your question/post does not represent formal medical advice or constitute a doctor patient relationship. You need to consult with a board certified plastic surgeon in order to receive a formal evaluation and develop a doctor patient relationship.